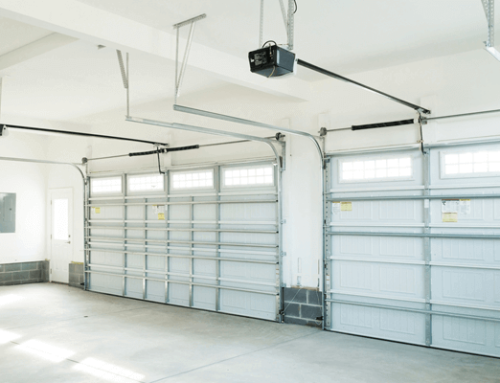 Garage door accidents are still, unfortunately, quite common and the major reason for this is lack of awareness. 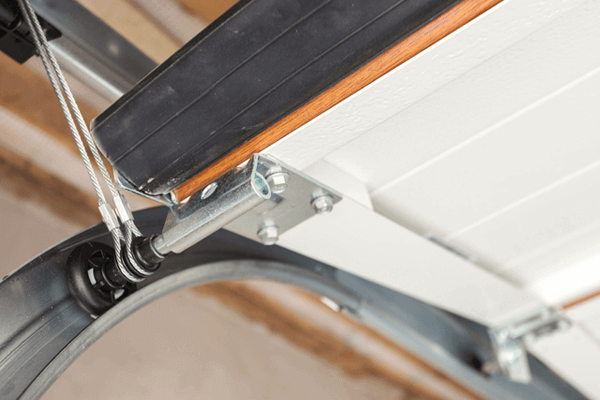 To tackle this issue, we lay down 5 garage door safety tips that are workable in any Houston Household. Read on for more. It’s a matter of preference. Some people just like working on their own garage doors instead of letting professionals do it for them. But if you’re not familiar with the door’s mechanisms while you repair and maintain them, there is a pretty good chance you might get injured. Leave the repair and maintenance work to the professionals. 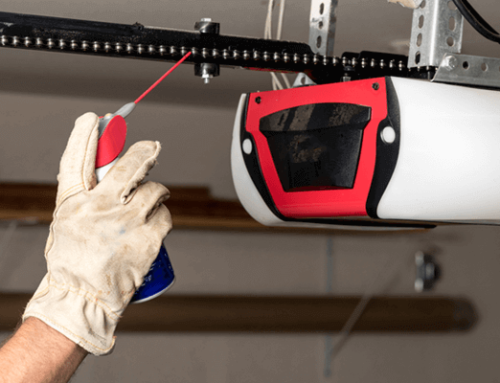 If you still wish to go through with the DIY work read the garage door’s manual very carefully and familiarize yourself with it before attempting any garage door repair work. Pinching doors are very common. It not only happens with garage doors but other doors as well. The pain for those few seconds is unbearable. Keep your hands off any pivots or joints because that’s where pinching usually happens. Improper maintenance may also cause the whole door or a particular section to cave. If anyone is unlucky enough to be under it when this happens, it can cause injuries or even death. Get a certified company to do proper maintenance of your garage doors to avoid this from happening. Kids can find anything to play with these days. Whether they are teenagers or people without a set career path, they climb on the roof and ride their skateboard or even jump off the garage door. The door is clearly not meant for this, and small children and teens should be advised against this. Other’s should probably contemplate their lives and think about getting a career. If your door has any glass components, they need to be handled with extra care as they are fragile. Typically, a glass door that has glass in its construction and design may be broken at some point in time. There are many reported injuries that happen as a result. While not much can be done to prevent this, the cleanup can happen in a fast and efficient manner. Make sure that you don’t leave any glass debris behind that can cause severe injuries when doing the cleanup. Nowadays, garage doors are automatic and come with a remote. Some people open the garage door, and immediately close it. Then they try to jump the gun and park their cars before the door closes. This may result in serious injuries and sometimes even death. The best advice that we can give is to refrain from doing this. Use the door the way it was meant to be used. 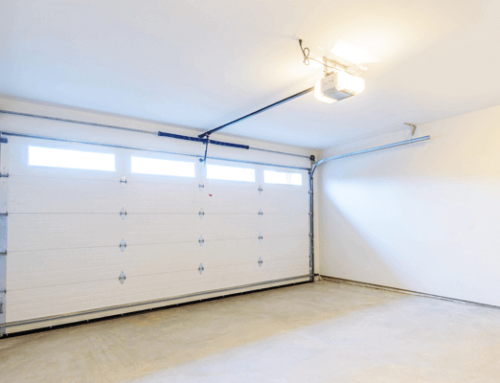 We hope that you will follow our advice when it comes to garage door safety.